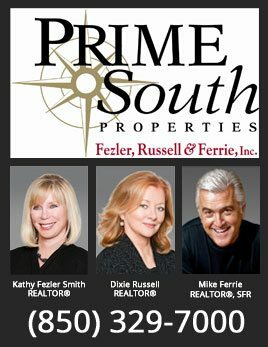 List My Home – PrimeSouth Properties, Inc. The MLS, or Multiple Listing Service, is universally used in the real estate industry to connect buyers and sellers. Real estate agents throughout the United States have the ability to list properties on their local MLS so that buyers and their agents can browse the listings and find properties they are interested in viewing. Because 90 percent of buyers utilize the Internet when shopping for a home, it is critical for sellers to get their homes listed on an MLS if they want their properties to sell. Use the “List My Home” to help us gather information to get your house listed quickly!